New arrangements for supporting children and young people with special educational needs and disabilities. 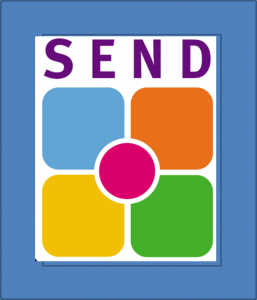 On 1st September 2014, the Children and Families Act 2014 introduced a new framework for children with special educational needs and disabilities (SEND) representing the biggest shift in SEN for 30 years. All Local Authorities are required to publish information on ‘the Local Offer’ about all SEND services, along with details of any eligibility for specialist services and a signpost to support for those who do not meet thresholds.